Petite Anse takes pride in catering all our inclusive Grenada honeymoon packages to your every wish. Enjoy private dining experiences and romantic opportunities to escape, relax and bond with your significant other. 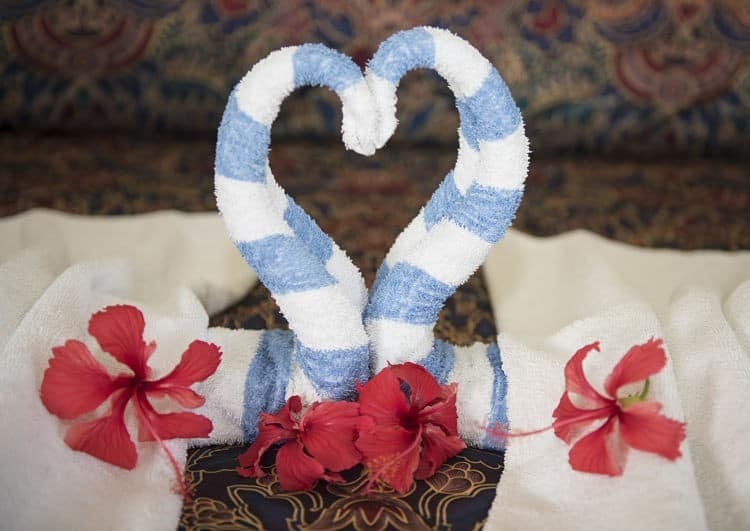 Our staff will be thrilled that you’ve chosen us for your honeymoon, and will deliver a service based on great care and warmth. With packages designed to provide the best all inclusive Grenada honeymoons in the Caribbean, you won’t have to be concerned about anything apart from enjoying your post-wedding bliss. Congratulations to you and your loved one. You are at a new beginning together and we wish you all the best. All rates are subject to tax of 10% and service charge of 10%. Contact us now to book your honeymoon package in Grenada.